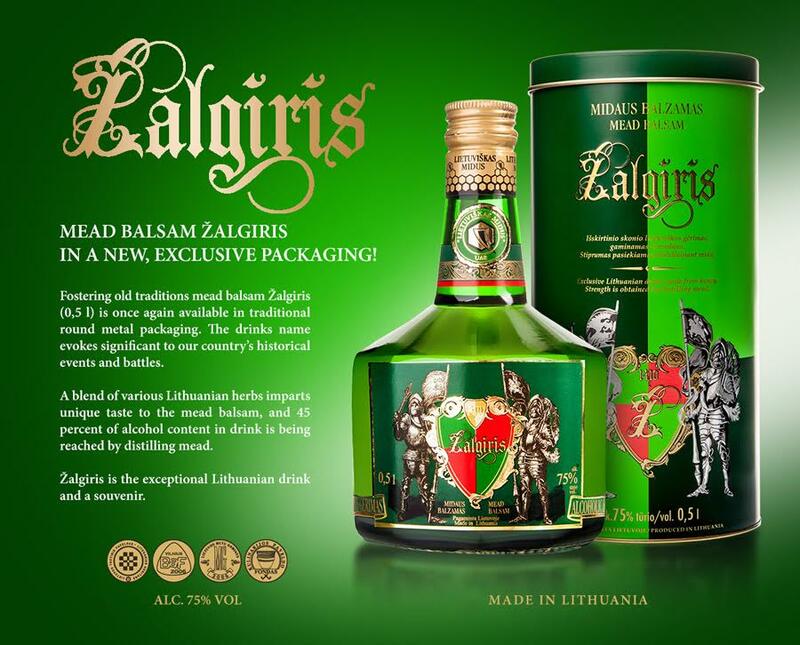 One of the most popular and unique Lithuanian folk tales “Eglė žalčių karalienė” has inspired the company Lietuviškas midus to brew this original herbal drink. 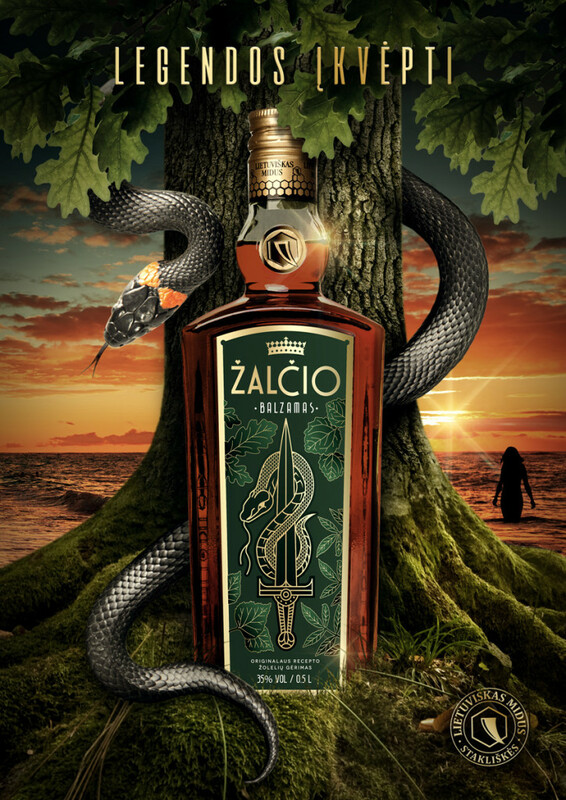 The new beverage “Žalčio balzamas” is characterised by its vigorous taste and is best taken in shots or used for cocktails. Mead Nectar Suktinis in Porcelain! 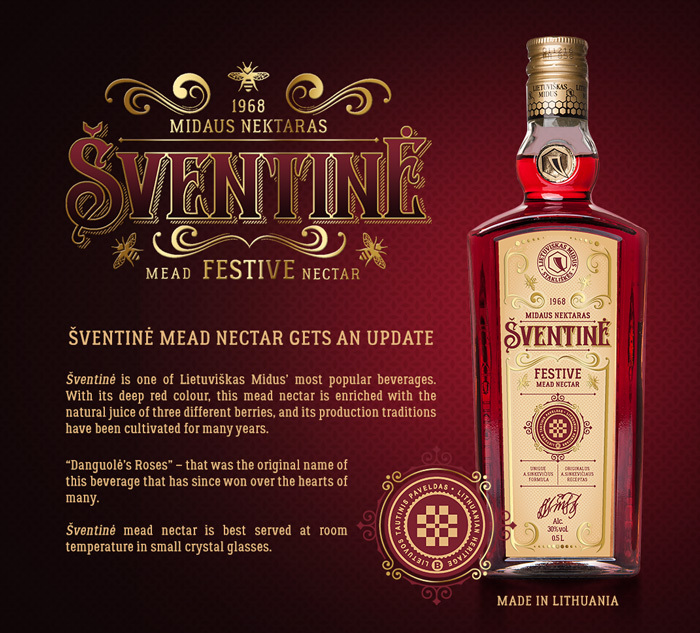 Bountiful collection of mead nectar is replenished with one more product! 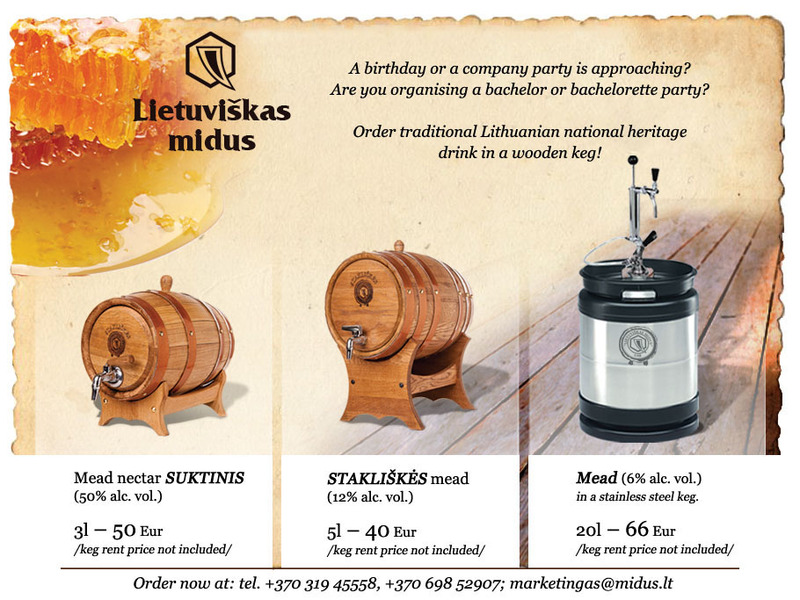 We introduce a new collective creative project of Lietuviškas midus and Jiesia – 0, 2 l a drink Suktinis in porcelain. 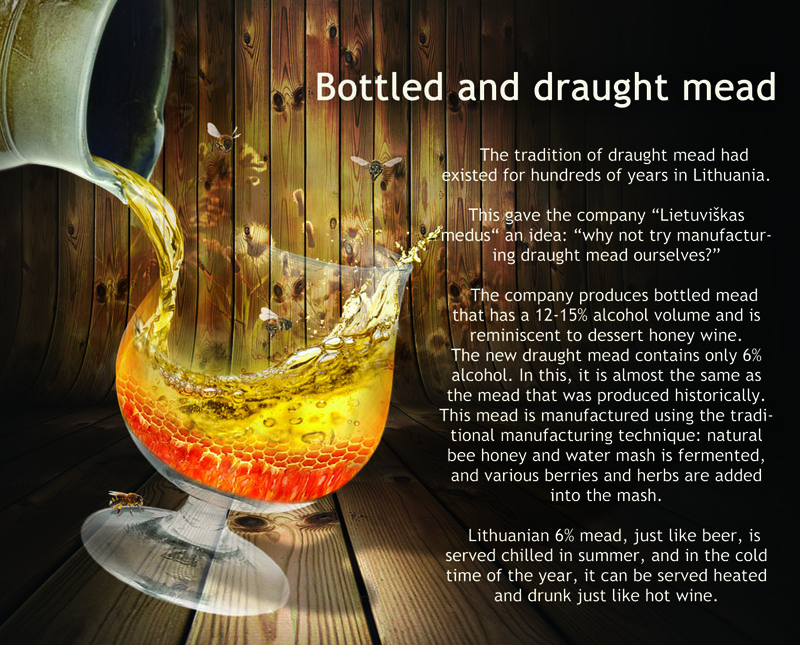 The small and sophisticated handmade bottle is a great souvenir from Lithuania, which reflects the manufacturing traditions of both companies. 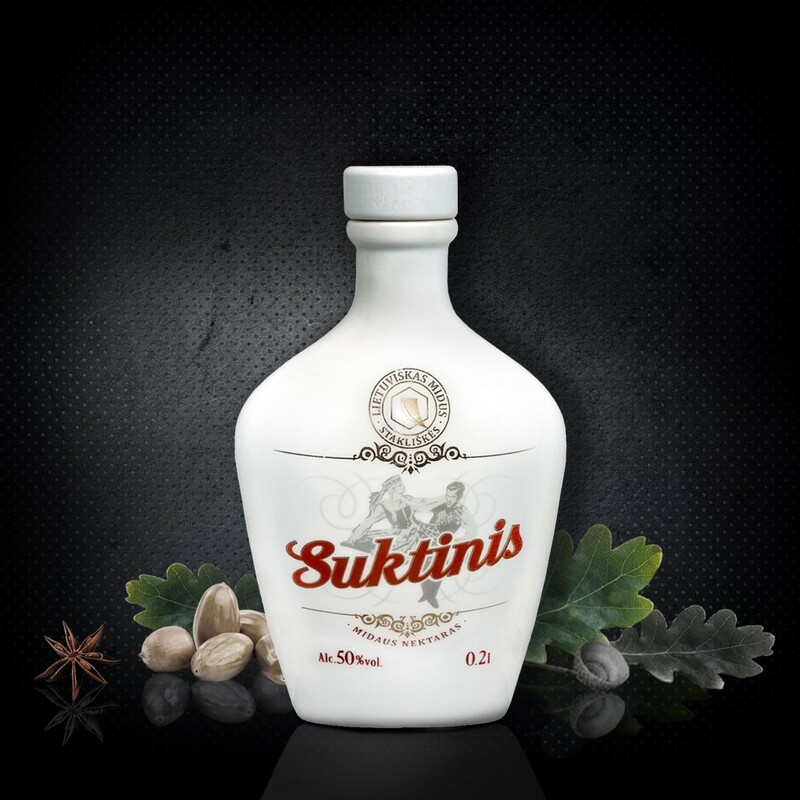 Suktinis has already become a classic drink enriched with as much as fourteen various herbs, enshrining the traditions of production and following antique formula of Aleksandras Sinkevičius. 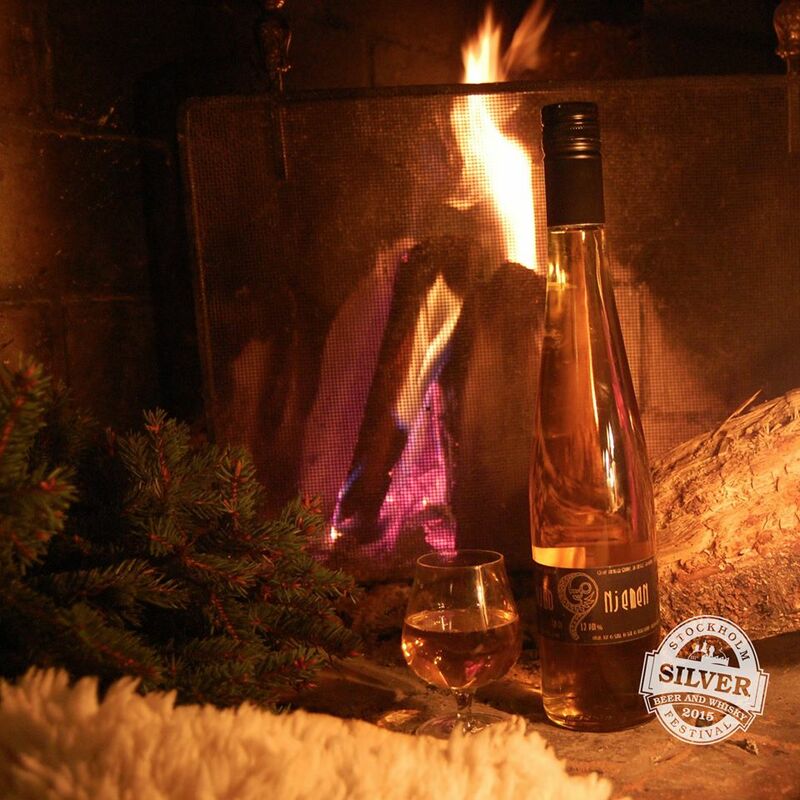 The mead was awarded a silver medal in the Beer and Whiskey festival that took place on October, 2015 in Sweden. 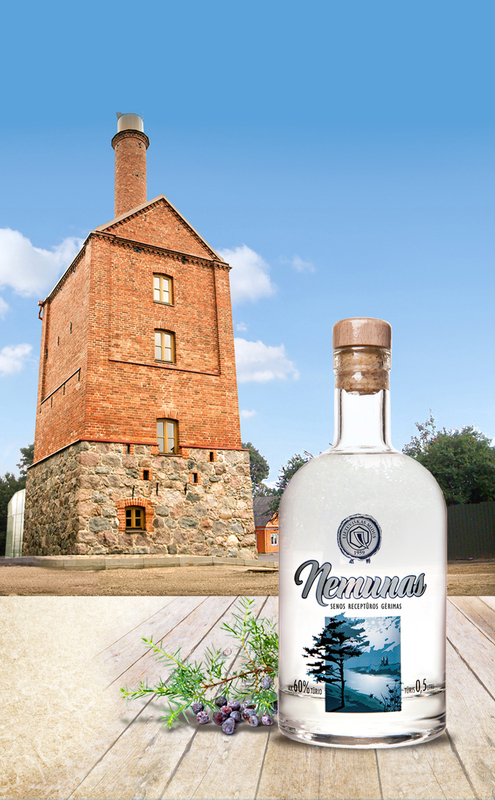 A gold medal for the product of the year was awarded to the newly revived drink Nemunas. 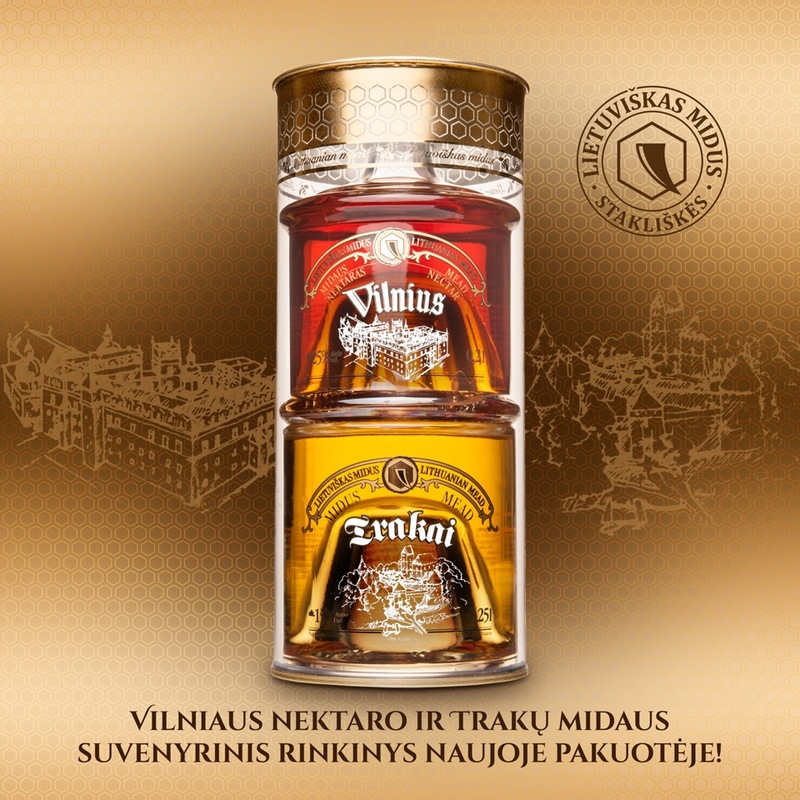 The unique recipe of of this colorless alcoholic drink, first introduced in 1969, was created by Aleksandras Sinkevicius and was named after the biggest and the most beautiful river of Lithuania. This 60% alc. vol. drink stands out because of its strength and flavor and will appreciated by someone with a refined taste, although it can also be used for mixing with tonic or juice.